Me: o rly? how did he hurt you? Me: uh, okay? (raises voice) I9, no hurting your brother! Previous Post Does listening to the audio book count as reading? 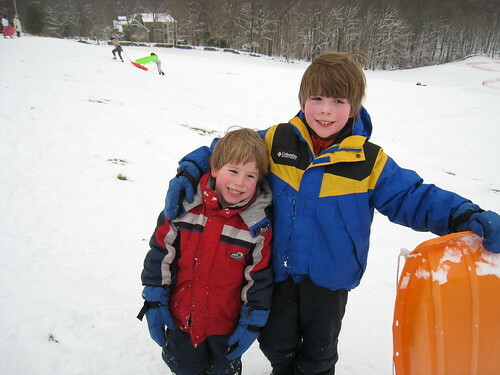 Look at those rosy cheeks, a sure sign of pure fun! Was their hot chocolate afterward?